KOKOMO, Ind. 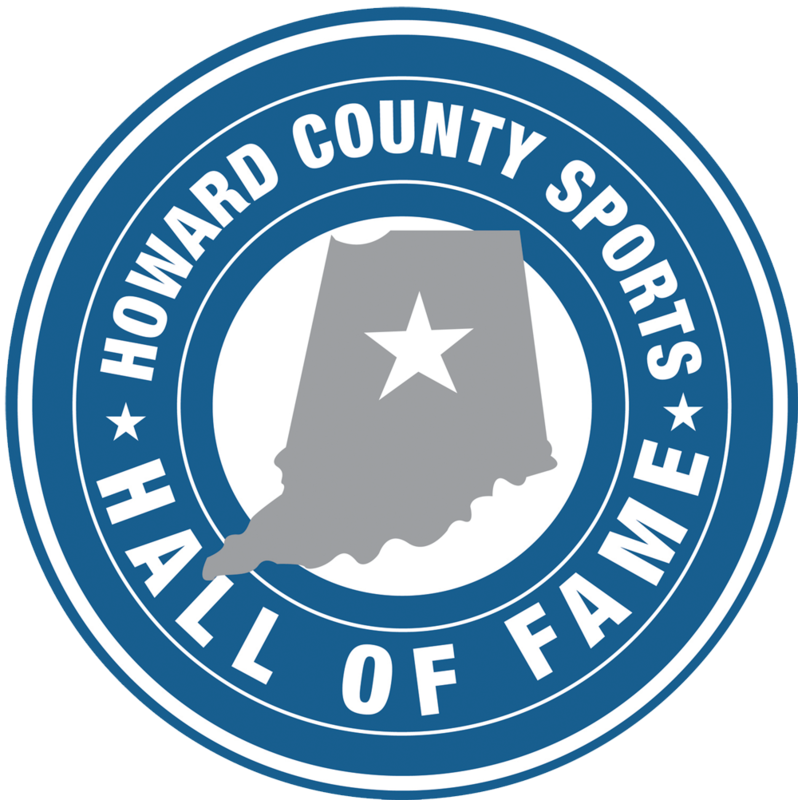 – The Howard County Sports Hall of Fame is pleased to announce its 2014 class of inductees, which includes Greg Achors, Harold Cox, Lashonda Davis, Greg Lucas, Austin Parkinson and Mike Platt. According to Hall of Fame President Dean Hockney, this 12th class of honorees shows the deep heritage of athletics in Howard County. Greg Achors (Haworth High School class of 1982) was a four-time state champion swimmer at Haworth and helped lead the school to the 1982 IHSAA boys swimming state championship – the only team state title in the school’s history. As a senior, Achors won individual state titles in the 100-yard butterfly and 100-yard breaststroke and anchored the team’s state champ 200-yard medley relay team. As a junior, the Huskies 200 medley relay team won state and he took a pair of runners-up finishes in the 200-yard individual medley and the 400-yard freestyle as Haworth finished as state runners-up. He also lettered for two seasons at the University of Tennessee where he helped the Volunteers compile a record of 19-1. With Tennessee, he had a pair of Top 10 finishes in the Southeastern Conference. Achors currently resides in Fleming Island, Fla.
Harold Cox (Kokomo High School class of 1954) helped lead the Wildkats to the IHSAA boys basketball Sweet Sixteen three consecutive years (1952-1954). A prolific scorer, he left the program as the all-time leading scorer – a record that would eventually be broken by Jimmy Rayl. Incredibly, Cox led the North Central Conference in scoring during his senior season despite playing with a cast on his broken wrist. Cox continued his career at the University of Evansville where he scored 970 career points and was named to the UE Athletic Hall of Fame. He helped lead Evansville to the 1959 NCAA Division II national championship and played in the Purple Aces win over John Wooden’s UCLA Bruins. Cox currently resides in Fishers, Ind. Lashonda Davis (Kokomo High School class of 2003) was an outstanding two-sport athlete for the Lady Wildkats and excelled at the University of Miami in Ohio. At Kokomo, she was a three-time team MVP for the track and field team where she won IHSAA medals in the long jump (sixth place) and 100-yard dash (seventh place). In volleyball, she set the school record for kills in a season with 312. At Miami, Davis was a six-time Mid-America Conference track and field champion, and still holds four school records. She was so dominant in the long jump that she owns the school’s 10 best jumps of all-time. She was a two-time All-MAC First Team selectee, a two-time NCAA championship qualifier and was Miami’s Female Athlete of the Year in 2005. Davis currently resides in Kokomo. Greg Lucas (Kokomo High School class of 1964) played baseball at KHS and Butler University, but it is his work behind a microphone and in front of a television camera that earned him national accolades. Lucas is a two-time Texas Emmy nominee and a member of the Texas Baseball Hall of Fame. For 32 seasons, he was heard around Texas living rooms announcing Houston Astros and Texas Rangers baseball games. He also had a 13-year career as an NBA announcer for the Indiana Pacers, San Antonio Spurs, Houston Rockets and Dallas Mavericks. He announced sporting events in the Big 12 and Southwest Conferences. During his career, he called Nolan Ryan’s final game and Kenny Rogers perfect game. Lucas currently resides in Houston. Austin Parkinson (Northwestern High School class of 2000) was an Indiana All-Star who left the Purple Tigers program as its all-time leading scorer with 1,667 career points – still second-most in Howard County, trailing only Jim “Goose” Ligon’s 1,900 points. Parkinson was also the school’s leader in assists (678) and steals (382) during a career that included two sectional titles and one regional crown. Northwestern was 77-17 during his tenure on the court, which produced three Howard County titles. At Purdue, he played in 120 games and twice led the team in season assists. After several collegiate assistant coaching stops, he was named the head coach of the IUPUI women’s program in 2011 and two years later was the Summit League Coach of the Year after a 20-12 season and a berth in the Women’s NIT. Parkinson currently resides in Indianapolis. Mike Platt (Haworth High School class of 1973) was a two-sport sensation for both Haworth and the University of Evansville. At Haworth, he scored 962 career points and left as the career leader in steals (153) and assists (200). As a second baseman on the baseball team, his squads finished 63-21 overall with one regional title. He was also a member of two Olympic Conference and two sectional championship teams. He batted .341 as a senior and was a two-time all-conference pick. At Evansville, he was a three-year starter in basketball and three-time all-conference selection in baseball. He scored 1,135 career points in basketball and was a two-time all-conference performer. His Purple Aces baseball teams won a pair of Indiana Collegiate Conference titles and he left as the career leader in runs scored, triples and walks. He also served as head coach of Evansville for one season. Platt currently resides in Kokomo. 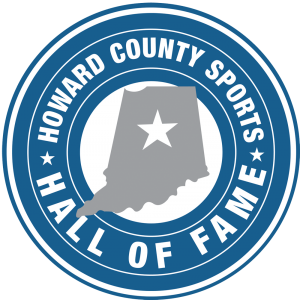 The 12th class of the Howard County Sports Hall of Fame will be inducted during the Induction Banquet on October 25, 2014, at the Ivy Tech Kokomo Event & Conference Center. Tickets for the Induction Banquet are available for $25 by calling Vice President Ron Barsh at (765) 453-4739. This entry was posted in Howard County Sports Hall of Fame. Bookmark the permalink.